SOUTHINGTON - Primary care physician Jose R. Orellana, M.D., M.B.A., has joined the Hartford HealthCare Medical Group in Southington as director of breast surgery quality and research. Orellana, who is also affiliated with Hartford Hospital, is well versed in all aspects of internal medicine, with particular interests in thyroid disease, colon cancer prevention, diabetes mellitus, inflammatory bowel disease and peptic ulcer disease. Fluent in English and Spanish, he is also proficient in Italian and Portuguese. Orellana is board certified by the American Board of Internal Medicine and is a member of the American College of Physicians. 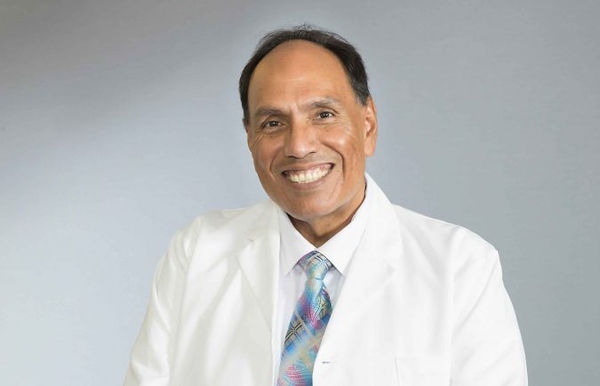 Orellana earned his undergraduate degree from the City College of New York and his medical degree from the State University of New York Upstate Medical University in Syracuse, and completed his internship and residency at Boston City Hospital, specializing in internal medicine. He also received fellowship training in gastroenterology from the Boston University Medical Center, and a Master of Business Administration degree from Southern Connecticut State University. Orellana is accepting new patients at the Hartford HealthCare Medical Group offices at 462 Queen St., Suite 301, Southington. To make an appointment, call 860-621-6704. Posted in New Britain Herald, Southington Herald on Tuesday, 5 February 2019 19:36. Updated: Tuesday, 5 February 2019 19:38.